A reader noticed an interesting traffic phenomenon and wants to know if it's just her or has anyone seen the same trend? 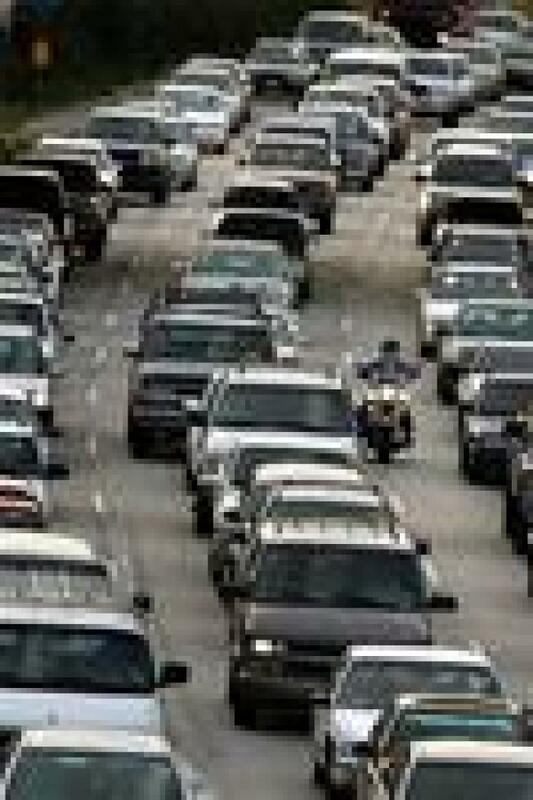 "I would like to ask your readership why traffic gets increasingly worse as the week goes on. Just curious since I can't seem to identify a reason. Normally I'd think traffic would be worse earlier in the week as more people should be off the roads due to 3- and 4-day weekends. I drive from East Hollywood to Century City, and on Mondays, the trip is about 40-45 minutes, smooth sailing. By Thursdays, it's backed up starting before Pico and LaBrea and takes 55 minutes to over an hour. Does everyone else find this, or am I just having isolated traffic hell?"